DAILYKENN.com -- Days after a congressional hearing on white nationalism, Americans were red-pilled by the reality that racial hatred is not an exclusive white franchise. 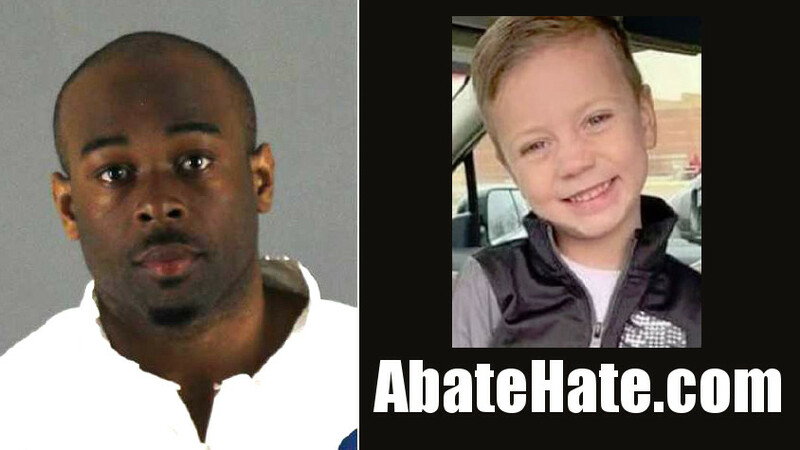 A black male was accused of tossing a five-year-old white boy from a balcony at the Mall of America in Bloomington, Minnesota near Minneapolis. The 24-year-old suspect, Emmanuel Deshawn Aranda, is reportedly from Somalia. The boy fell about 40 feet, the equivalent of a four-story building. 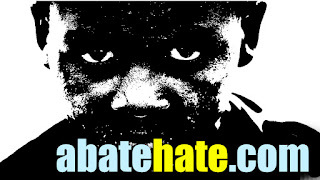 With the Jussie Smollet hate-crime hoax searing America's psyche, the far-left attempted to maneuver our collective mind back onto the white-guilt track through the congressional hearing. However, a stellar testimony by sane blackivist, Candace Owen, dominated the social media response and largely quashed the left's tactic. 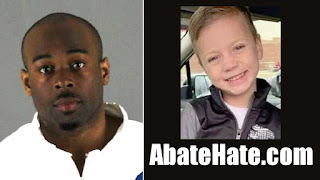 Then, days later, Emmanuel Deshawn Aranda allegedly demonstrated Owen's point by snatching a helpless five-year-old white boy and chucking him over a balcony. Emmanuel Deshawn Aranda, 24, was charged with attempted homicide after witnesses said a man either pushed or threw the 5-year-old child at the mall in Bloomington and took off running after the incident, police said.